These dishes are just as tasty as you’d expect. Joanna Gaines—of HGTV’s Fixer Upper; The Magnolia Story; the Waco, Texas, Silos; and so much more—is known across the country for her signature rustic chic design aesthetic and for her playful, heartfelt relationship with husband Chip and soon-to-be five children. She has left her mark across the interior design world, Waco, and HGTV, and now she’s leaving her mark on the culinary world, too. 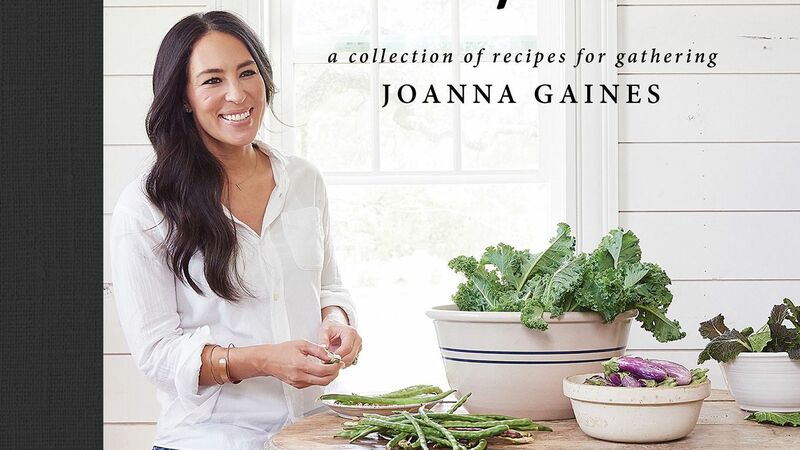 Magnolia Table, by Joanna Gaines with photography by Amy Neunsinger, is available now. 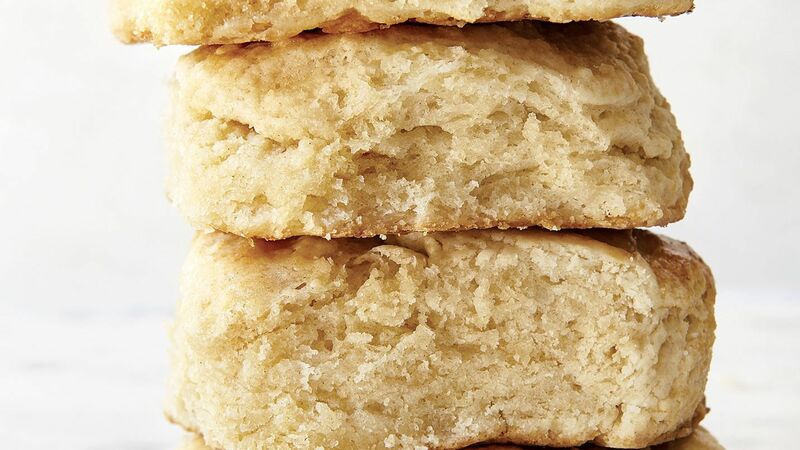 Joanna’s famous biscuits are served at Waco’s new Magnolia Table, and they’re the perfect blend of Southern buttery richness and fluffiness. Yes, they’re intended for breakfast, but they’ll pair well with any meal—particularly one involving macaroni and cheese or barbecue. 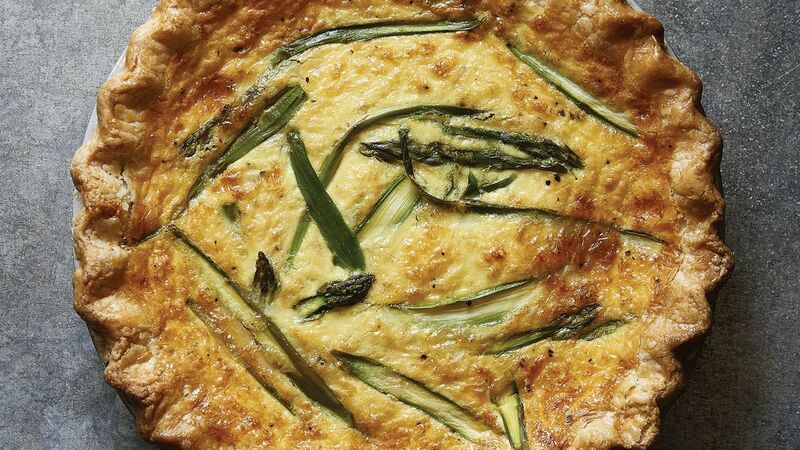 A quiche is an elegant crowd-pleaser for any brunch, breakfast, or luncheon, and this one is made with rich fontina cheese for a delectably cheesy finish. 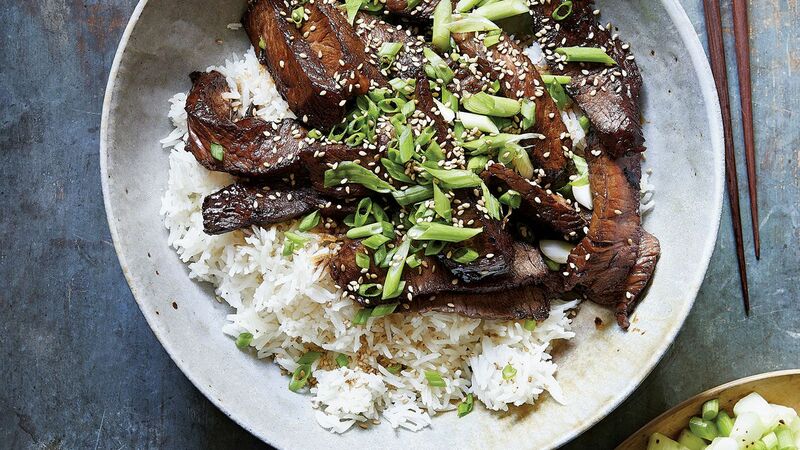 This traditional Korean dish is a favorite for the Gaines family. Joanna’s mother makes it with an American twist for family gatherings, but its sweet flavors and tender texture will make it a crowd-pleaser for any setting.